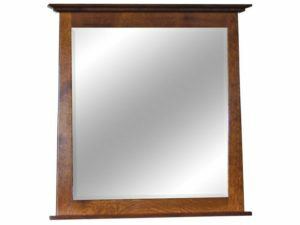 Give a beautiful accent to any part of your home with wall mirrors from Brandenberry Amish Furniture. 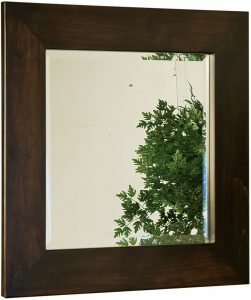 So imagine the eye-catching mirrors below dressing up your entryway, hallway, family room or bathroom. Plus, they’re Amish-built. And that’s your assurance of great design, quality and long life. 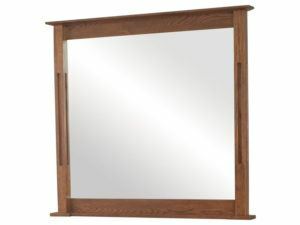 The Batavia Large Mirror is a beautiful accent for any bedroom dresser. 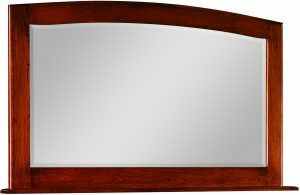 Simple yet sophisticated design accents the Batavia Mirror. 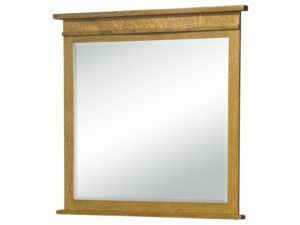 The beautiful Brooklyn Mission Large Mirror looks perfect with the Brooklyn Mission Nine Drawer Dresser. 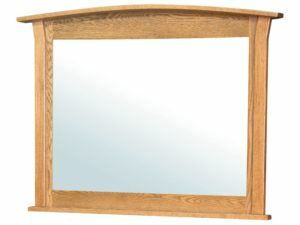 Classic Mission design make the Brooklyn Mission Mirror a perfect match with the Brooklyn Dresser. 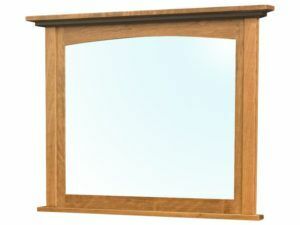 Classic Mission design make the Brooklyn Mission Mirror a perfect match with the Brooklyn Mission Nine Drawer Dresser. 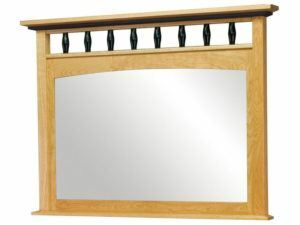 Beautiful wood dowels accent the Classic Shaker Dowel Mirror. 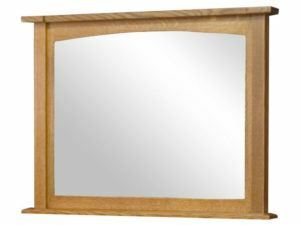 This beautiful Classic Shaker Mirror pairs perfectly with the Classic Shaker Nine Drawer Dresser. 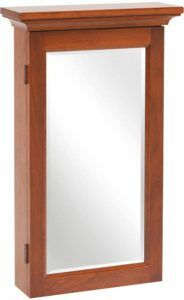 Sleek construction make the Escalade Large Mirror a perfect compliment to the Escalade Seven Drawer Dresser. Beautiful hand craftmanship highlights the Escalade Mirror. 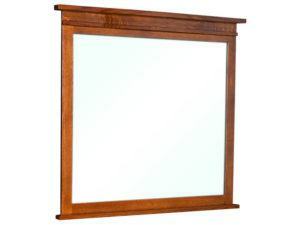 Solid craftsmanship and elegant style mark the French Country Cherry Mirror. 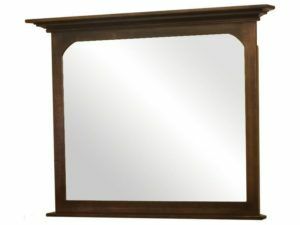 It’s impressive stature and classic design mark the French Country Large Mirror. 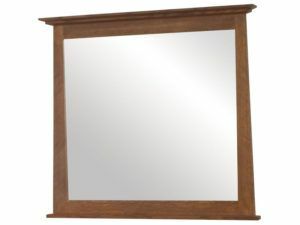 Stately and elegant, the French Country Mirror perfectly accents the bedroom. 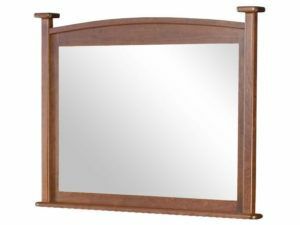 Wood posts and a gentle curve add the perfect touch to the French Country Post Mirror. 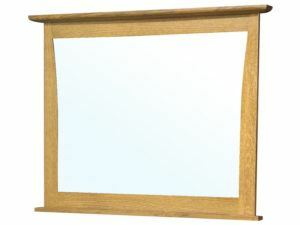 Rustic construction highlights the Hickory Framed Mirror. 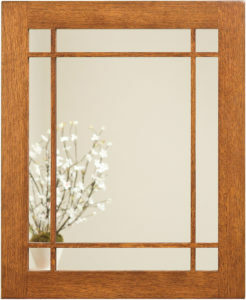 Fine craftsmanship highlights this beautiful McCoy Rectangle Mirror. 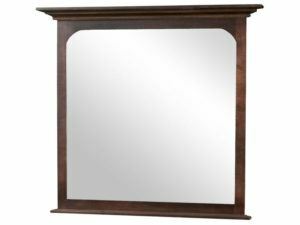 Blending beauty and durability, the McCoy Square Mirror is a perfect compliment for the McCoy Seven Drawer Dresser. 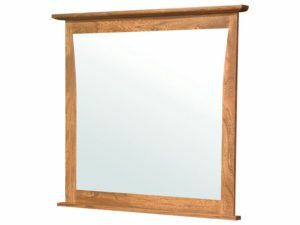 A gently tapered edge subtly accents the Mondovi Grey Elm Large Mirror. 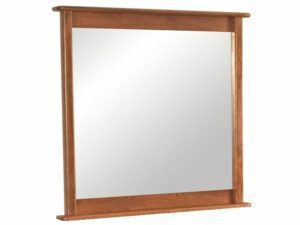 Simple and stately, the Mondovi Mirror is a great bedroom accent. 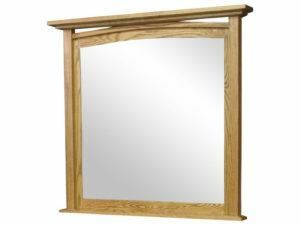 The Mondovi Mirror features the finest wood and careful construction. 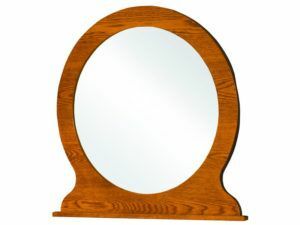 The Oval Wall Mirrors blends simplicity and strength. 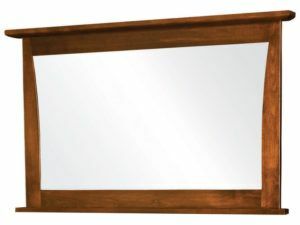 Elegant design and sleek construction accent the Shaker Large Mirror. 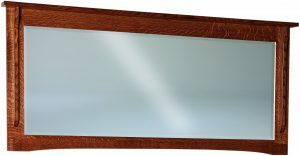 The Shaker Mirror features a truly unique design. 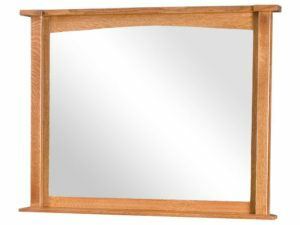 Fine craftsmanship marks the Shaker Wood Mirror. 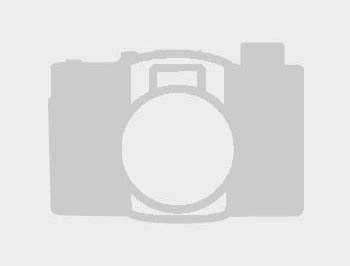 Fine woodwork an d sturdy construction meet in the Wellington Mirror. 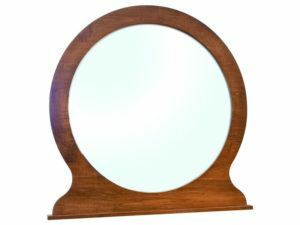 The Wellington Small Mirror beautifully accents the Wellington Small Mirror. 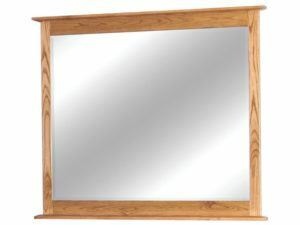 Each wall mirror from Brandenberry Amish Furniture is built using time-honored skills and local hardwoods. Like maple, oak, cherry and hickory. So you can be assured you’re receiving a well-constructed item of furniture – and piece of art. 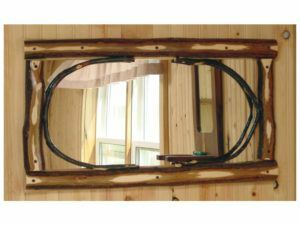 Notice also that our wall mirrors come in a variety of designs and styles. Such as traditional Shaker or Mission, to modern styles. Are you looking for a specific stain color, wood accent, design or size? No problem! Just tell us the particulars you’re looking for. 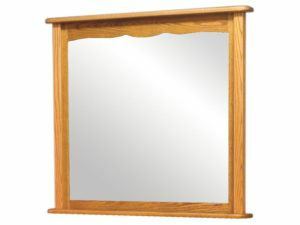 And we will customize the mirror to meet or exceed your desires.